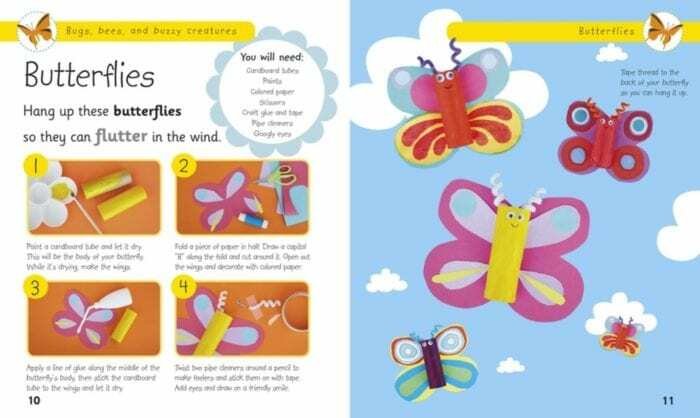 I love choosing books to review that my children are going to love too and this one totally fit the bill 🙂 Both Darla and Andrew love it – not only for the crafts we’ve created together but also for the facts and activities they can learn just by flipping through the pages themselves. 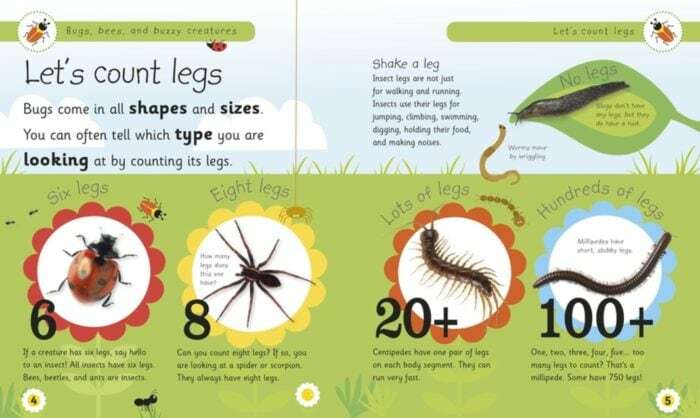 Drew has spent a lot of time checking out this page and TRYING to count all the legs on the millipede! 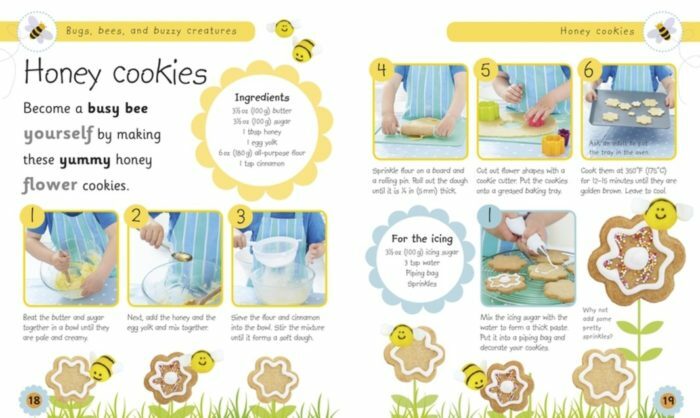 If you are searching for ideas to keep your little ones busy this summer then this is definitely a book you want to add to your collection! 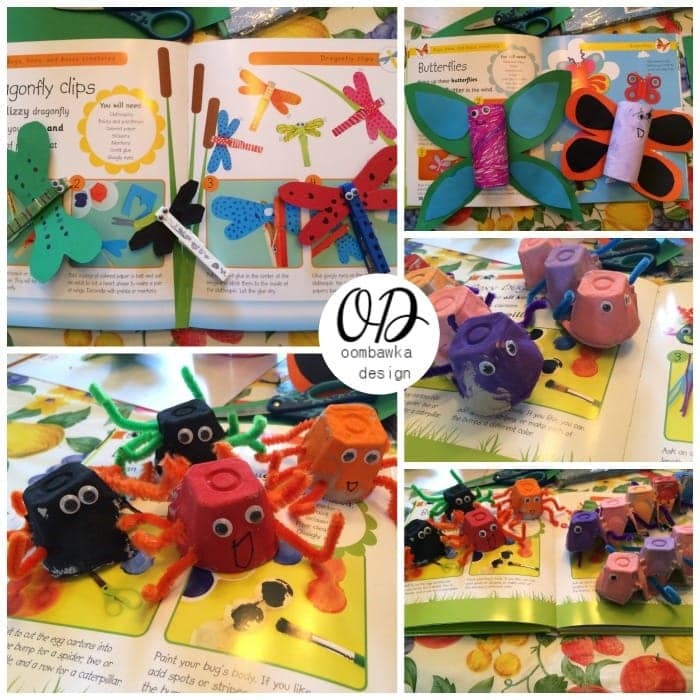 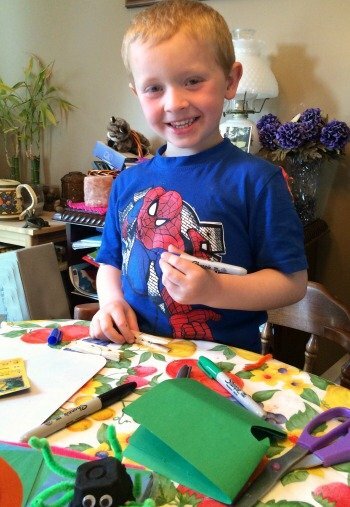 Filled with bright colorful projects you can make with your children, as well as, fun facts and content about different Bugs, Bees, and other Buzzy Creatures – you and your children will be inspired to learn and craft together! 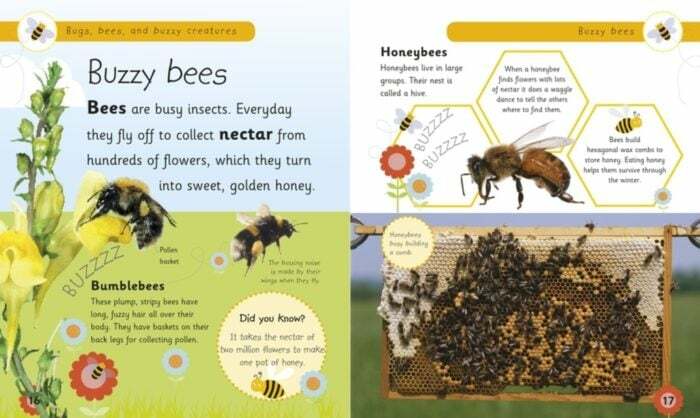 This is another one of the pages that intrigue both of them – bees tend to frighten them in ‘real life’ due to the potential for stings but the enjoy learning about them in this book! 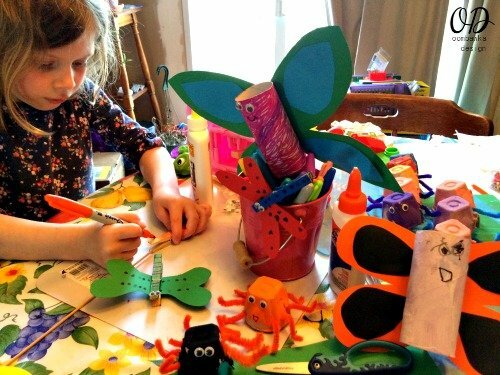 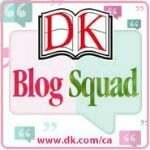 Here are some of the projects they have made so far…and I say so far because they have a full list of projects they want to make! 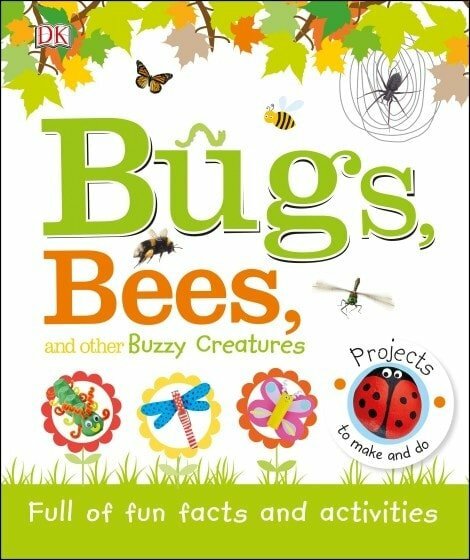 You can purchase your own copy of Bugs, Bees, and other Buzzy Creatures directly from Amazon.